With Christmas fast approaching, the UK Toy Retailers Association (TRA) has released its list of toys it believes will be huge hits this holiday season, with the certain guarantee that at least some of them will disappear from all online and high street stores in the near future. This list recognises the toys that are most likely to be talked about in the schoolyard in the run up to Christmas. So there you have it. Are you expecting your children to be asking for toys on this list, or do they have their own not-so-secret wish lists ready for Santa (and you)? 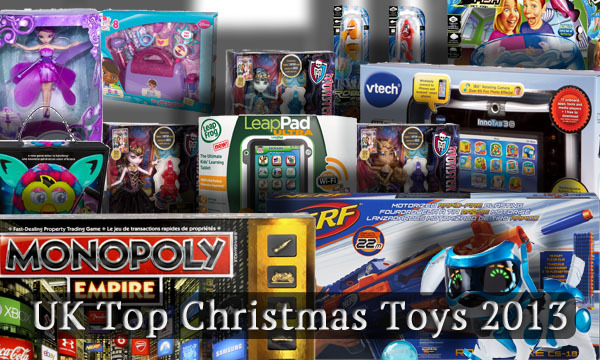 Are you going to be shopping early to ensure you bag the toys your kids want? Leave us a comment below. ← What is foster care?